The Society of Motor Manufacturers and Traders (SMMT) announced the appointment of Emma Butcher as Senior Media Manager. as Consumer Editor at What Car?, Editor of Car and Accessory Trader and editor of member publications at the Retail Motor Industry Federation. She has most recently worked at Bell Pottinger on a variety of automotive and other commercial accounts, covering everything from media relations to events and government-facing reports. "With many high-profile issues affecting the automotive sector, this is an exciting and challenging time for SMMT and our members. Recognising this, and the continuing need to improve our media and broader communications operation, the role of Senior Media Manager has been created and I am delighted that Emma has accepted the position. Her broad experience and media knowledge will be invaluable in helping us promote the industry as one of the UK’s success stories," said Mike Hawes, Chief Executive, SMMT. 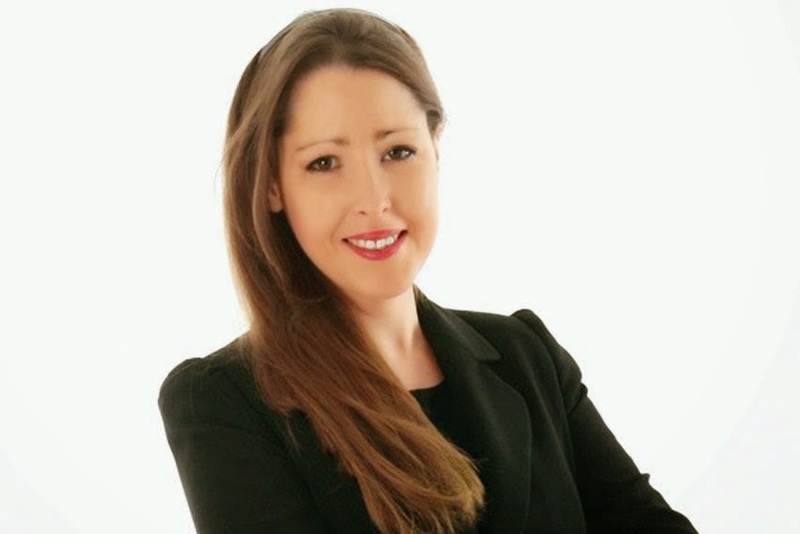 Emma Butcher said, "I am honoured to be joining SMMT, to represent and help support the British automotive industry at such an exciting period of growth and change. The opportunity to play a part in promoting a sector that is investing so heavily in the UK economy, and one that is leading the field in technological innovation and intelligent mobility, is an enormous privilege." Emma will join SMMT on January 5, 2015. The announcement of the new SMMT Director of Communications and International will follow in due course.